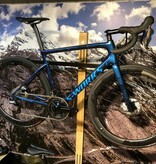 Come in and see us to have a look at this beautiful bike. 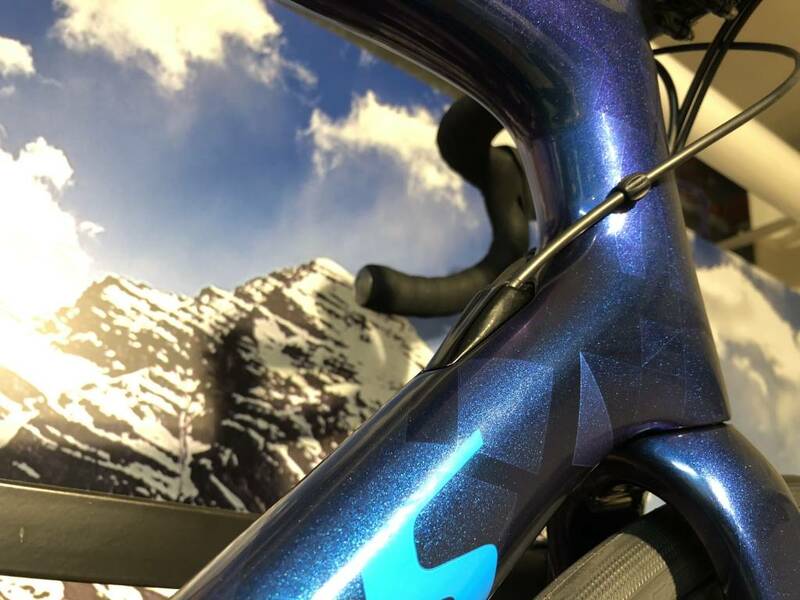 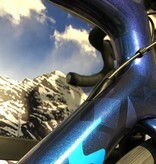 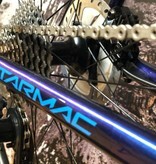 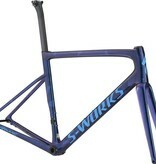 We can discuss your own dream custom build S-Works bike, specified as you want it. 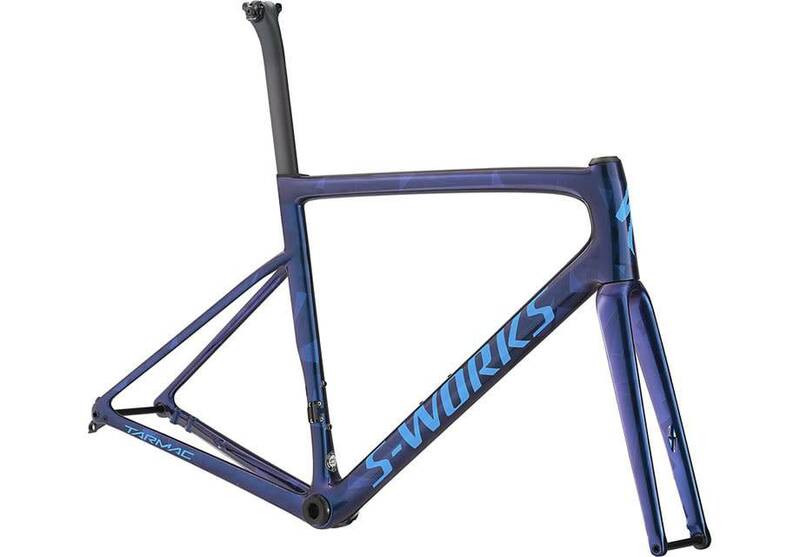 Price here is for FRAMESET only consisting of frame, fork, headset, seat post, and Ceramic Speed® BB30 bottom bracket. 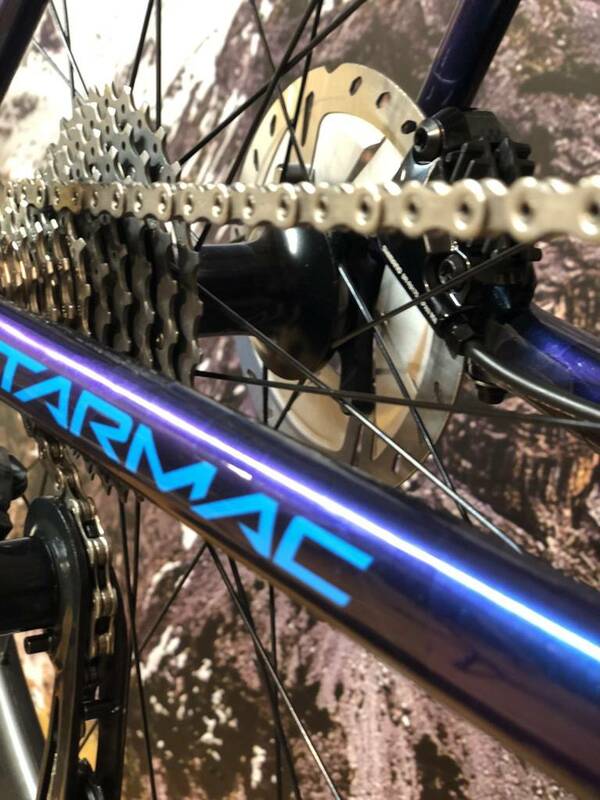 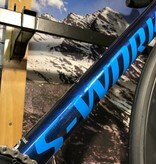 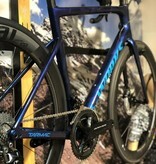 You can see from the images for this item that we have custom built the frameset into a complete bike for display purposes. 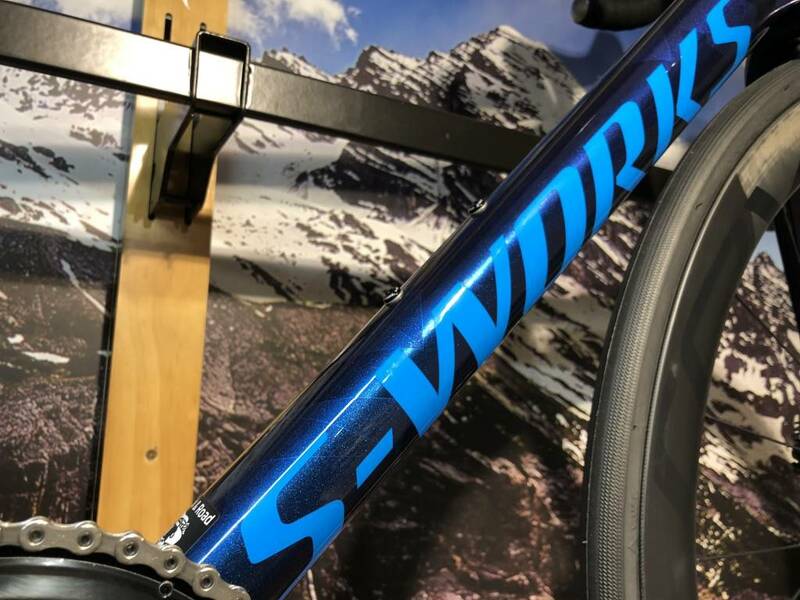 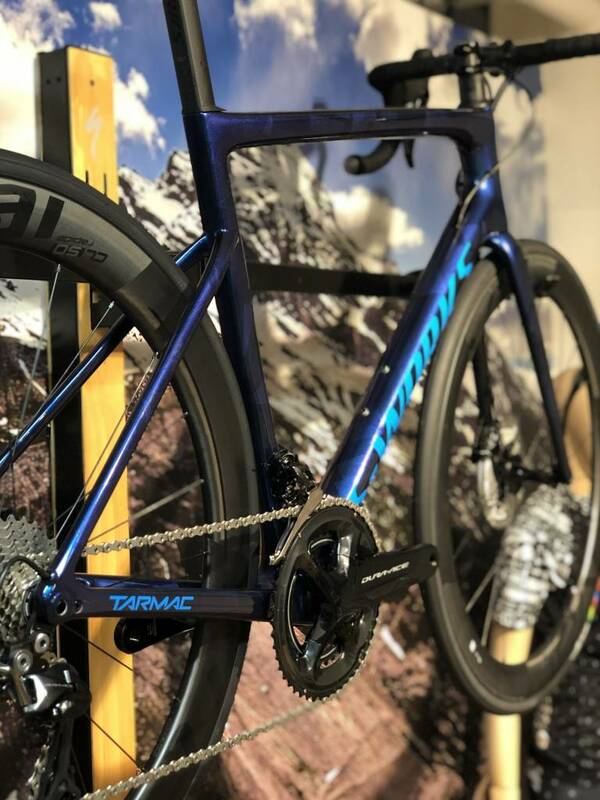 This has been done with top of the line kit including a Shimano Dura-Ace R9120 groupset, Roval CL 50 carbon wheels, carbon railed saddle, carbon handle bars, an S-Works SL stem. 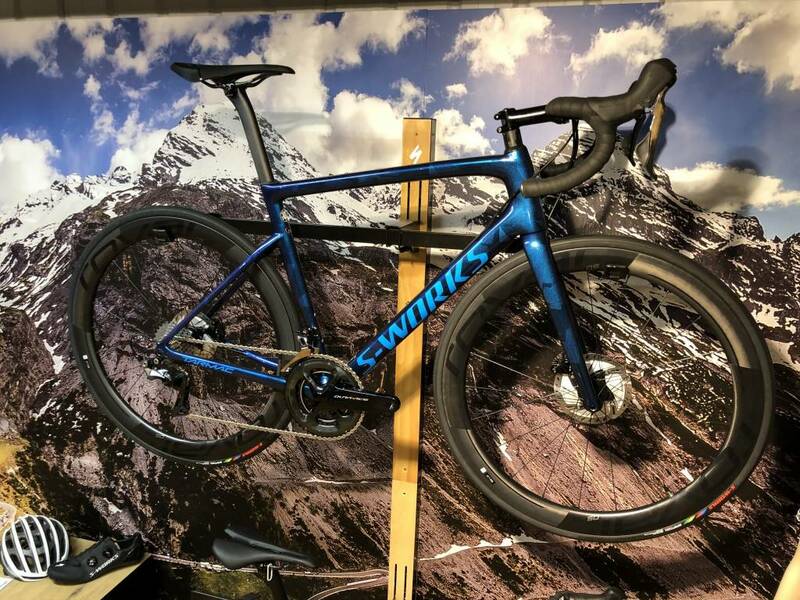 The complete bike as displayed weighs in at just 7.055 kg (15.52 lbs) and is a 56 cm frame.